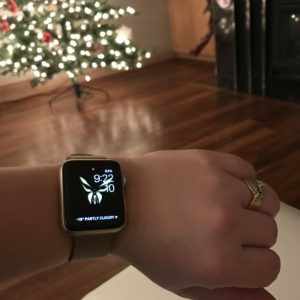 So I was VERY spoiled for christmas and got a new apple watch! And I have to say, I thought I would HATE it, but I don’t! And TODAY I decided to try it out for my workout! 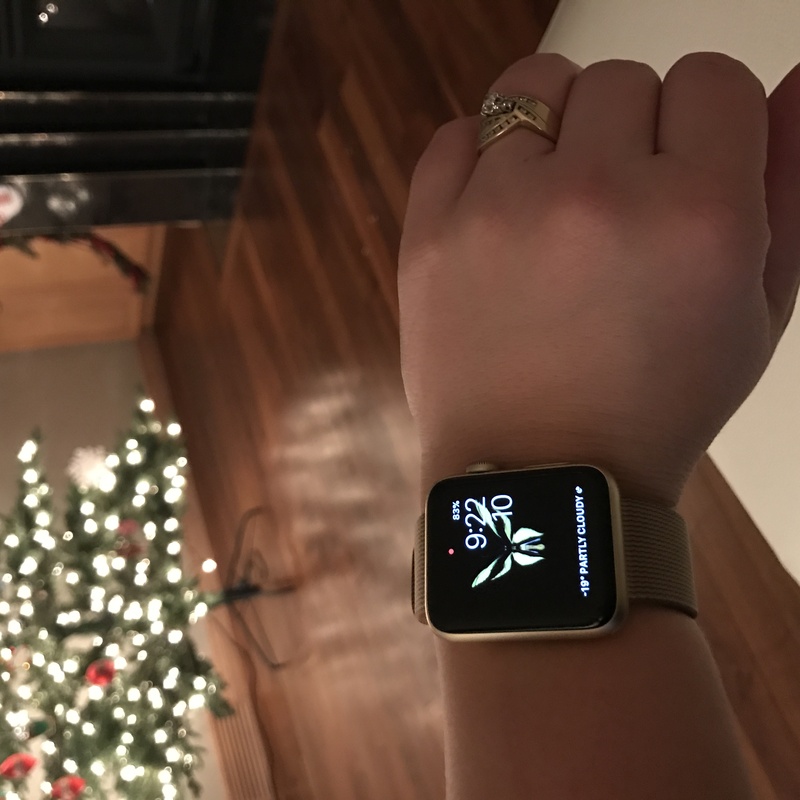 Not only is there an app for your apple watch, but it pairs with either your apple TV or your Chrome Cast! All you have to do is pair your phone and your apple watch (which you should have already done upon set up) and download the BOD (beachbody on demand) app, and open it up on your watch, while you hit stream from whatever work out you want on your phone! SO awesome! So my advice to you is to set up your phone to a do not disturb mode before heading into your workout to make sure it’s uninterrupted! Check out the end result! 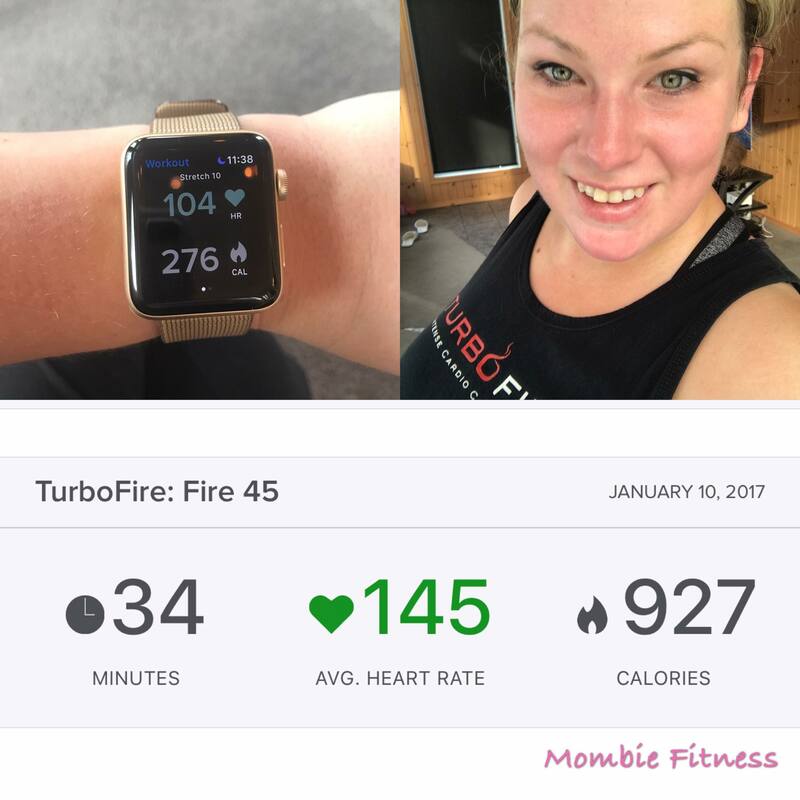 Mombie Fitness was created by Erin Carrasco, a Top Canadian Elite Coach to help women get in the best shape of their lives. If you have a goal you want to achieve, I'd be happy to help. Besides all of that, I know what it's like to feel broken, to be unhappy, and just want to sleep all day. If you let me help you, I promise to show you there is a better way to live your life. I want to help you feel less broken, find more energy and become a priority in your life again. Copyright © Erin Carrasco 2016. All rights reserved.